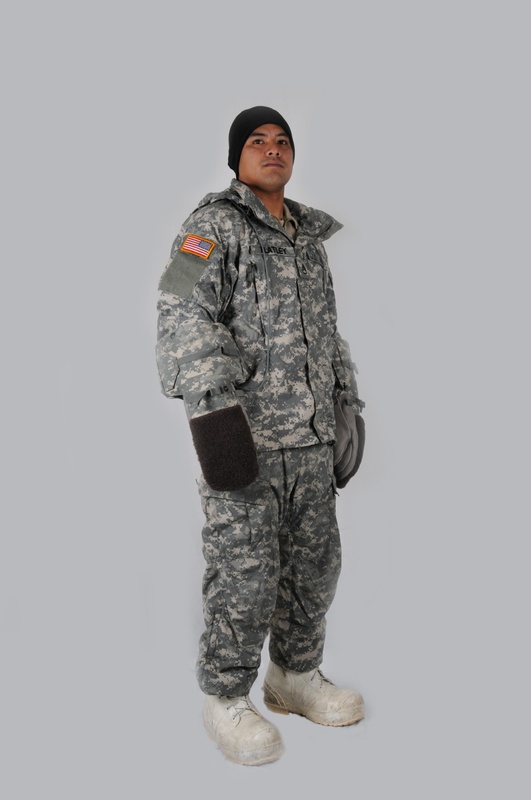 The Generation III Extended Cold Weather Clothing System (GEN III ECWCS) was designed to be functional in multiple cold weather climates and activities.It consists of a versatile, multi-layered insulating system that allows the Soldier to adapt to varying mission requirements and environmental conditions. 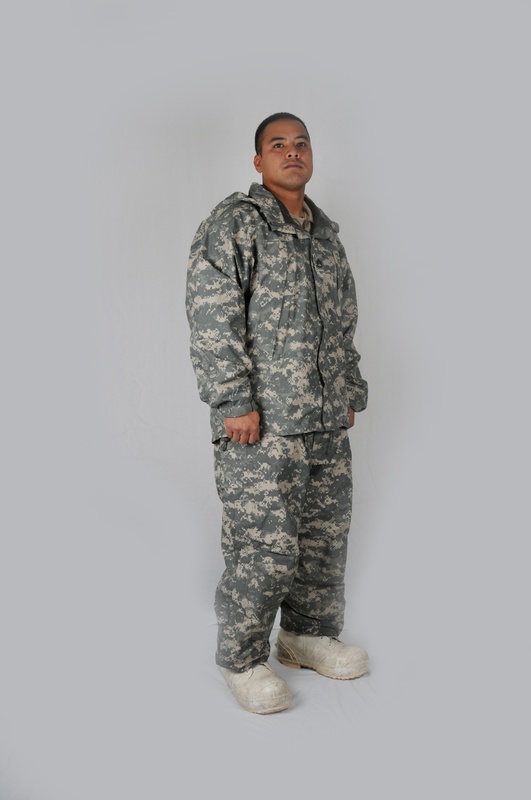 The undershirt and drawers are designed to be worn next to skin by itself and to transfer moisture from the skin to the outside of the fabric where it spreads rapidly for quicker evaporation. 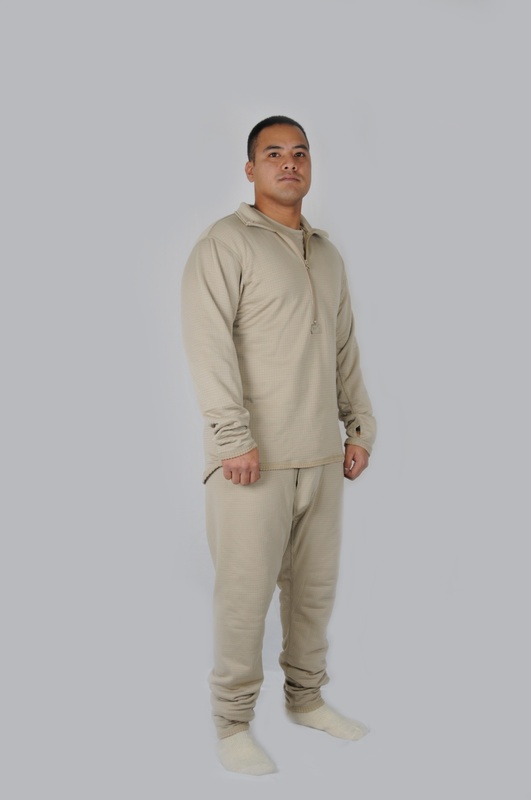 The shirt and drawers are designed to provide light insulation for use in mild climates as well as a base layer for colder climates, worn next to skin by itself or in conjunction with other levels (level I) for added insulation and to aid in the transfer of moisture.Fabric is slightly different than level I in that it provides extra warmth but still wicks moisture away from the skin to allow for quicker evaporation. 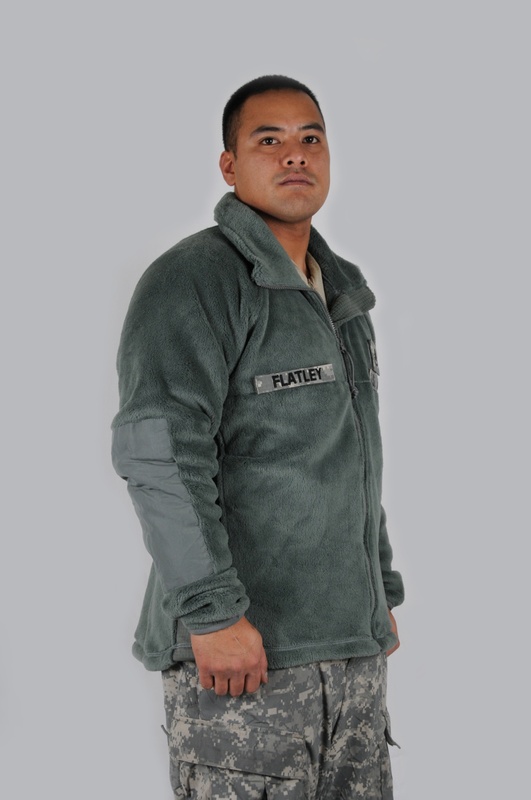 The jacket is designed to act as the primary insulation layer for use in moderate to cold climates.It is also approved to wear as an outer garment.The jacket creates air pockets that trap air and retain body heat providing outstanding warmth without weight.This comfortable garment offers excellent breathability, dries quickly and provides environmental protection while maintaining low bulk and durability. 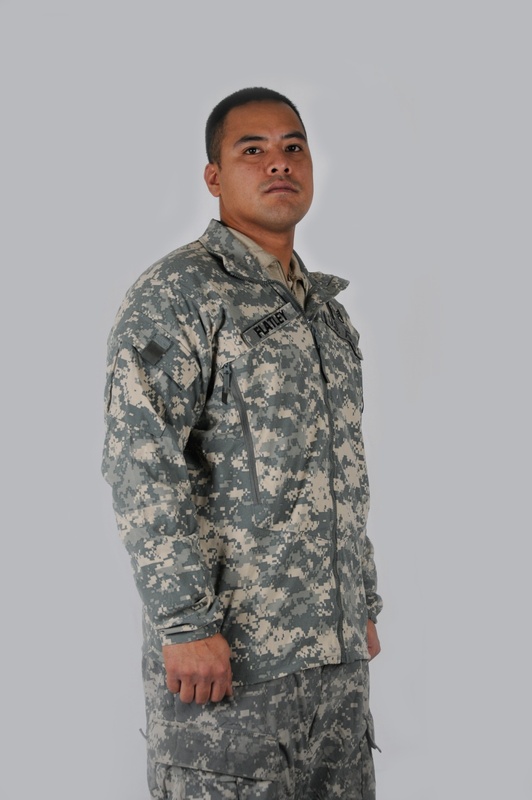 The jacket is designed to act as a low volume shell layer in transitional environments to provide wind and sand protection, optimizing the performance of moisture wicking along with insulation layers when combined with body armor or the Army Combat Uniform. The jacket and trousers are designed for use in moderate to cold weather conditions as a soft shell layer combined with other base and insulative layers.The jacket and trousers provide light weight, low bulk and extreme comfort for movement. The jacket and trousers are designed for use in cold, wet conditions alternating between freezing and thawing as a hard shell layer combined with other base and insulative layers.The jacket and trousers provide a lightweight, completely waterproof, windproof and breathable level of protection against the elements. 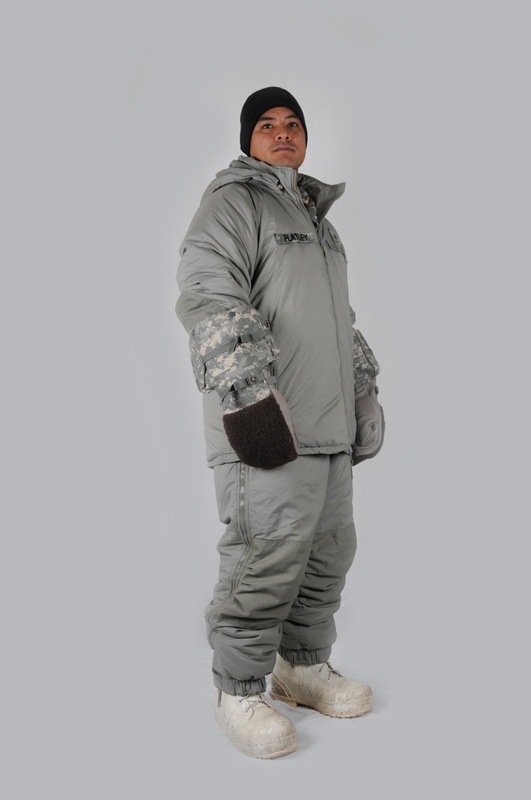 The parka and trousers are the outermost level of protection in the system designed for use during static operations in extreme cold, dry conditions.